Most analysts close to Kentucky Basketball will tell you that in order to have a great team for the 2015-16 season, the Wildcats need one more high-profile recruit. Jamal Murray, a 6’5″ shooting guard from Toronto, could be the perfect fit. News came Monday night that Murray, a 2016 recruit who is considering reclassification into the 2015 class, was on an official visit to the University of Kentucky. Getting another five-star recruit to accompany five-star point guard Isaiah Briscoe and returning star Devin Booker in Kentucky’s back court would be absolutely huge for the Wildcats next year. Especially because of our tough schedule, that now includes a visit down to Lawrence, KS, to play the Jayhawks in Allen Fieldhouse as part of the Big 12/SEC Challenge on Jan. 30, 2016. In fact, 247 Sports’ Crystal Ball Predictions listed Kentucky as the leader for Murray with a 53% chance of picking the Cats. Oregon, who has been in contacts with Murray for over a year now, is listed in second with only 26%. Check out Murray’s highlight reel below and pray this visit goes well, Cats fans. If you’re looking to get up to New York to see American Pharoah take a shot at the Triple Crown, you’ll likely have to get your reserved seats through a secondary market. 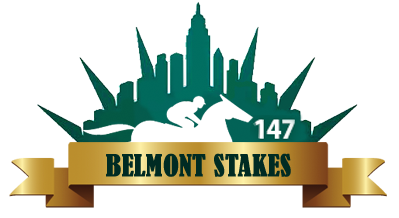 The New York Racing Association (NYRA) announced Monday that all reserved seating for the 147th running of the Belmont Stakes was sold out. 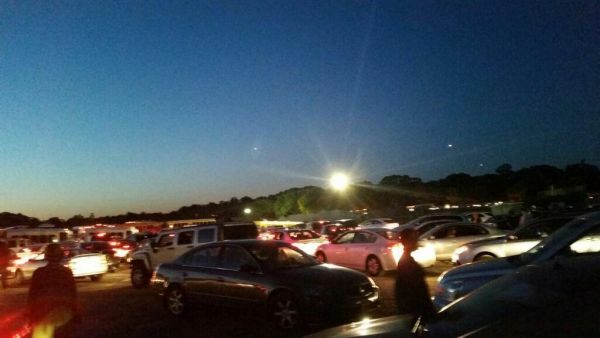 After what seemed to be an absolute disaster of a traffic jam trying to leave the Belmont Stakes last year, NYRA announced earlier this Spring that they would cap Belmont Stakes attendance at 90,000 for 2015. The Kentucky Derby set a new attendance record this year (170,513) as American Pharoah crossed the wire in front on May 2. Two weeks later, despite a torrential downpour in Baltimore, Pimlico announced that they too had set a new attendance record (131,680) for the Preakness Stakes. All things considered, I understand the move by NYRA to cap the attendance, but part of me wishes they hadn’t, thinking that Belmont also could have set a new attendance record. I’m not sure a Triple Crown attendance sweep has ever happened before.